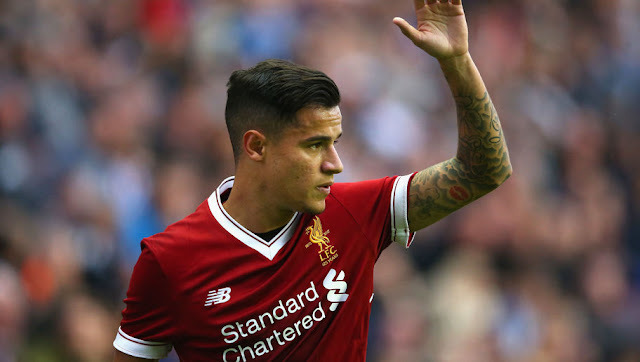 Barcelona will make a fourth and final bid for Phillipe Coutinho, the final offer for Liverpool to accept. They say it's a take it or leave it. Anfield Planet officials understand a Fourth bid worth £138m which also includes add-ons will be made. Barcelona have tried all the way for Phillipe Coutinho and Ousmane Dembele but have been rebuffed by both Liverpool and Borussia Dortmund respectively. Their deal for Jean Michael Seri was scuppered by their General Manager. Barcelona have previously failed in bids for Coutinho by making 72m then 90m and then a 114m bid, which were all rejected. The third bid included ridiculous add-ons like Coutinho winning the Ballon D'Or etc. The last bid also contained only 80m paid over 5 years of time with 16m each summer paid. This final bid includes different add-ons. This one might entice Liverpool. a 101m up-front in direct payment with the rest of 37m in add-ons which include various Champions League appearance clauses. Some latest Sky sources: Spanish giants Barcelona are preparing a fourth bid for Liverpool’s Brazilian talisman Philippe Coutinho which could rise to a staggering £138m. Sky Sports News understands that contrary to reports suggesting Barcelona and Coutinho are not giving up hope of securing a move before the summer window closes. Sources says Barca are not ready to give despite threes bids has been rejected. While Liverpool stance is clear that player is not for sale at any amount this summer. Whether Liverpool accept a bid seems far from it, but we expect Liverpool to reject it straightaway. The only way Barcelona can entice Liverpool is if they make a 150m+ bid, which they will never make.